Brad Brian, Ted Wells, James Quinn, and Judge Barbara Lynn discuss best practices for winning commercial litigation cases. For trial lawyers, judges and experienced attorneys can offer significant advice, especially when interacting with juries. 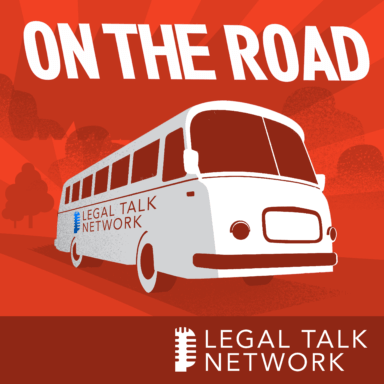 In this report from On The Road, host Laurence Colletti talks to panelists Brad Brian, Ted Wells, James Quinn, and Judge Barbara Lynn about their session on winning commercial litigation cases. Some of the topics they discuss are jury selection, opening statements, and other practical tips for trial lawyers. Brad Brian is a national trial lawyer and co-managing partner of Munger, Tolles & Olson. Barbara M. G. Lynn is the Chief United States District Judge of the United States District Court for the Northern District of Texas, with chambers in Dallas, Texas. Ted Wells is a partner and co-chair of the litigation department at Paul, Weiss, Rifkind, Wharton & Garrison. Jim Quinn is an accomplished trial lawyer who served for many years as head of the Litigation Department of the international law firm of Weil, Gotshal & Manges.